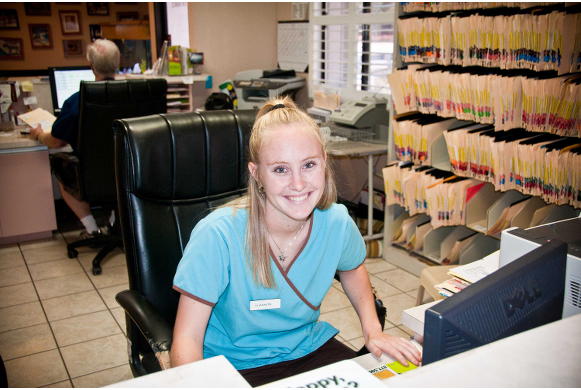 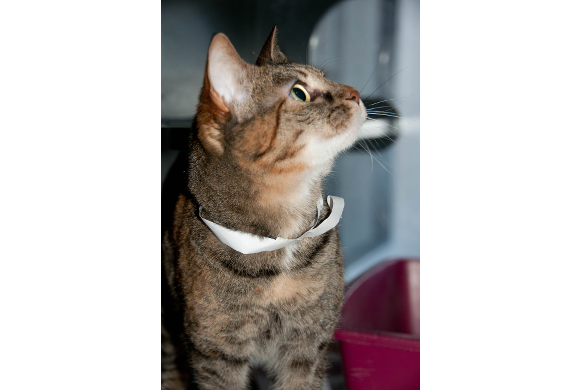 Shannon welcomes all pets and owners with a smile! 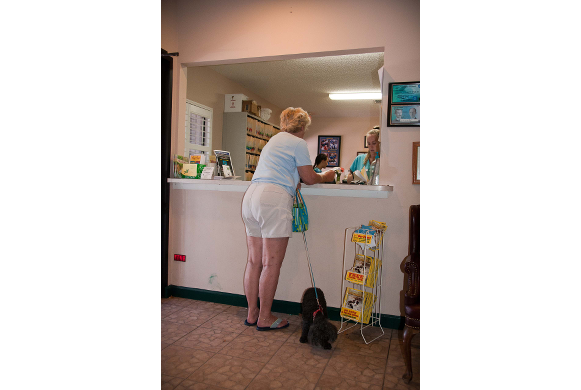 Longtime clients of Big Cypress Animal Clinic Pearl and Minnie. 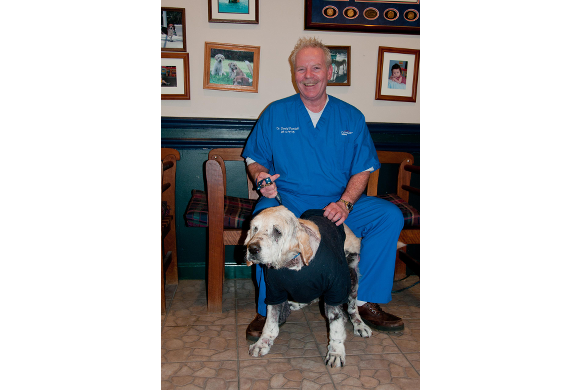 Dr. Randall and one of his own beloved pets Amazing Ray! 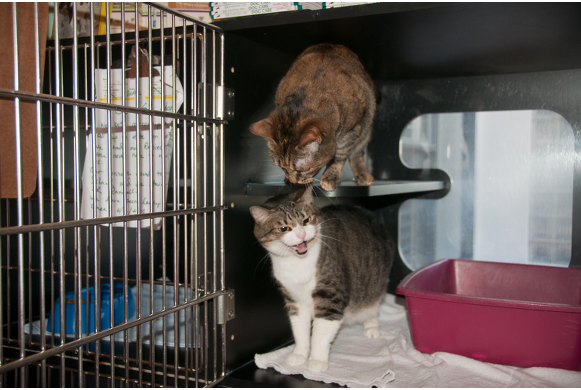 Teamwork from Lynn and Sugar. 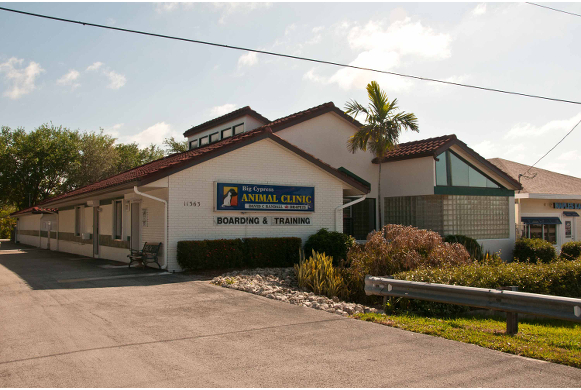 We love Big Cypress Animal Clinic. 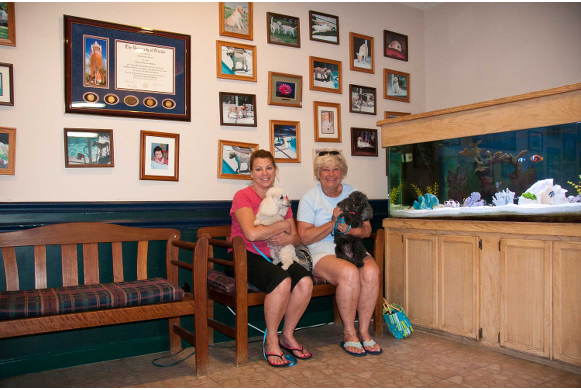 Mom Pearl and Daughter Janie along with Tootsie and Minnie. 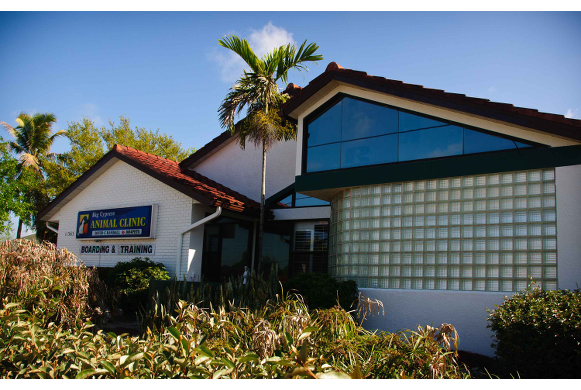 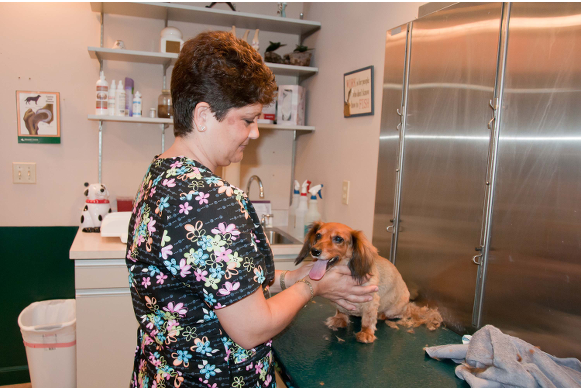 Trim and Proper at Big Cypress Animal Clinic.